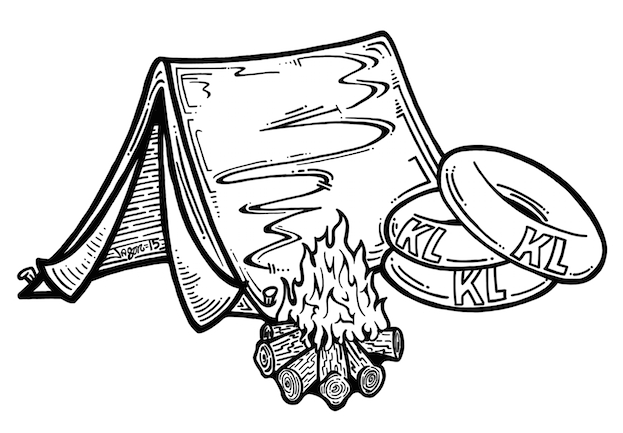 Welcome to KL Ranch Camp ~ On The River ! 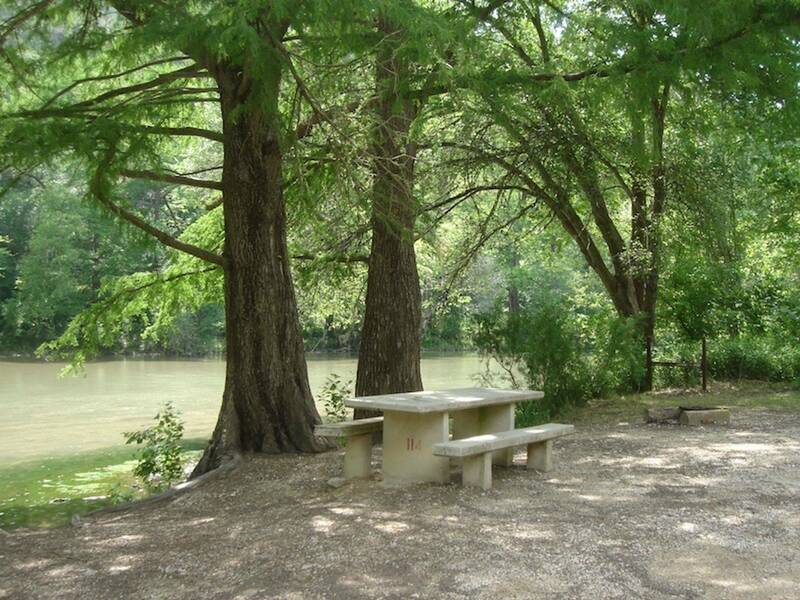 Visit us on the Beautiful Guadalupe River in New Braunfels, TX. 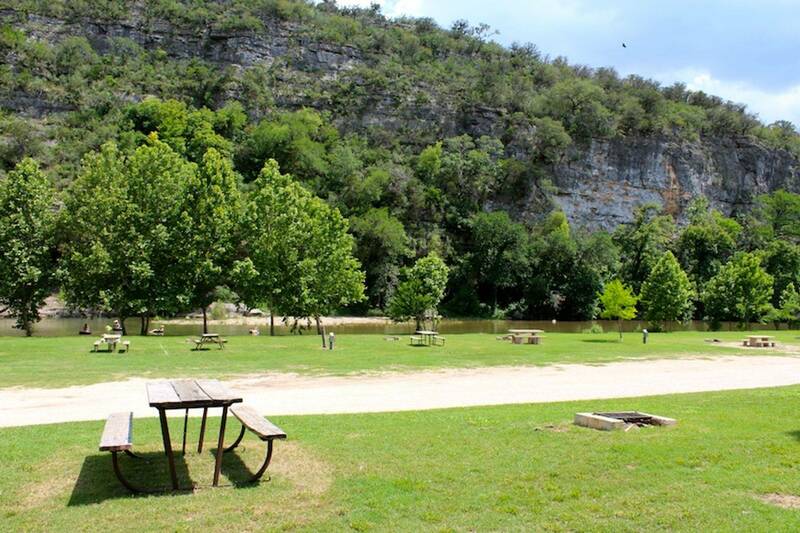 Looking for a River Front Camping Trip, a Scenic Location to Picnic, or a Relaxing Day at the River? 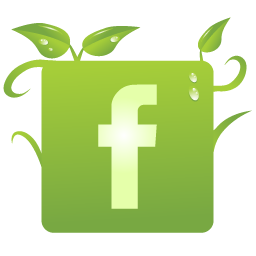 We provide accommodations for RV's, Tents, Day Use, & Group Events!